It’s the beginning of the year, which means (among other things) that tax season is approaching. This year especially brings a lot of uncertainty with new tax regulations. Here are a few things you can do now to make tax season a breeze. Reduced tax rates – The 2018 Tax Cuts and Jobs Act lowered U.S. tax rates. While the number of tax brackets remained at seven, the rates were lowered and the income thresholds were increased (mostly for high income earners). The IRS website has a calculator so you can do a “paycheck check up” to see if you are withholding the right amount for your situation. That won’t help much for this year but you can get a jump on next year planning by checking out your withholding on your W-4 (yes, you can change it). Each person and situation is different, so if you have questions, you may need to consult a professional to find the answer. Just make sure you’re getting help from a reliable source, such as the IRS website or a VITA site. If you’re self-employed, you probably already know that you have different tax obligations. To get started, check out Small Business Taxes: The Virtual Workshop, a helpful video series from the IRS. It covers everything from setting up a retirement plan to withholding taxes from your payroll, and lots more. Got a call from the IRS? It might not have actually been the IRS. Watch this video to hear directly from the IRS about the increase in tax scams and how to protect yourself. I’ve also documented several other tax scams that you should be aware of. Tax time can be stressful, so be gentle with yourself. 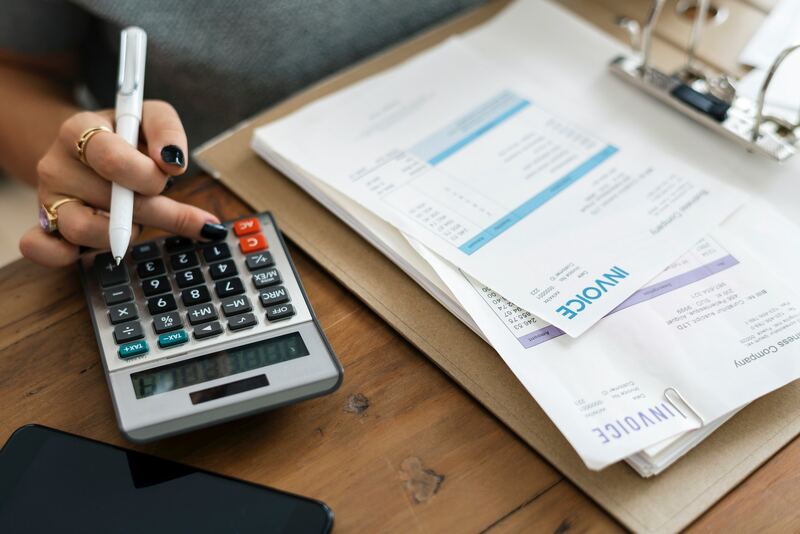 Take advantage of all the deductions that apply to your situation and learn from this year’s filing to prepare for the next filing season(especially withholding and pre-tax deductions).